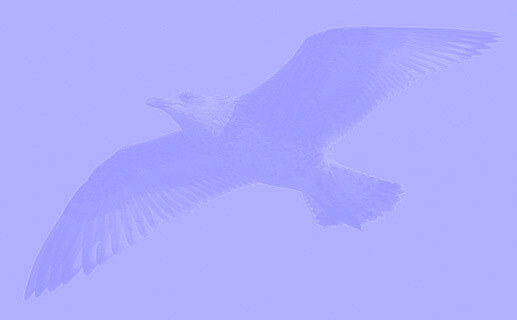 Is it possible to age sub-adult Mew Gulls Larus canus? 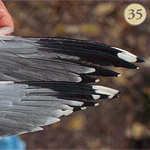 Movements and survival areas of Finnish Mew Gulls Larus canus. 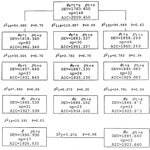 Ann Zool Fennici 22 - 1985: 157-168. Ostliga fiskmasars (Larus canus heinei) upptradande i Oresundsregionen. Ornis Svecica 8: 145-156 (1998). 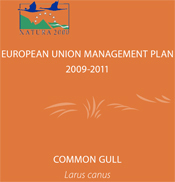 European Union Management Plan 2009-2011 - Larus canus. Technical report 2009 - 035, Natura 2000. 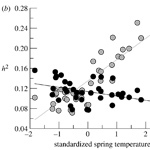 Exploring plasticity in the wild: laying date - temperature reaction norms in the Mew Gull Larus canus. Brommer, Jon; Rattiste, Kalev; Wilson, Alastair. Proc. R. Soc. B 22 March 2008 vol. 275 no. 1635 687-693. Habitat and nest-site selection in the Mew Gull Larus canus in southern Poland: significance of man-made habitats for conservation of an endangered species. Skórka, P., J. D. Wójcik, R. Martyka, T. Babiarz, and J. Skórka. Acta Ornithologica 2006 - 41: 137–144. 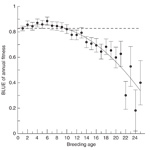 The rate of ageing in a long-lived bird is not heritable. Brommer J.E., Rattiste K. & Wilson A. 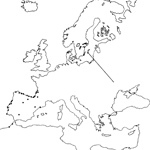 Population ecology of the Mew Gull Larus canus in Estonia. "Hidden" reproductive conflict between mates in a wild bird population. 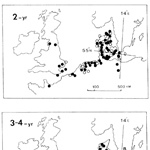 Life History of the Mew Gull (Larus canus). 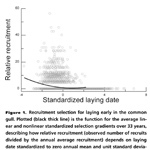 A Long-Term Individual-Based Study. Uppsala Dissertations from the Faculty of Science and Technology 244, 2006. 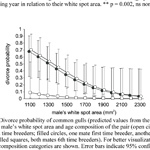 Reproductive success in presenescent Mew Gulls (Larus canus): the importance of the last year of life. Proc. R. Soc. Lond. B (2004) 271, 2059–2064. 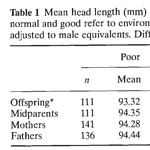 Heritability of head size in the Mew Gull Larus canus in relation to environmental conditions during offspring growth. 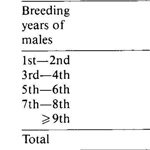 Some aspects of the demography of the Mew Gull (Larus canus) in Estonia. Vår Fågelvärld, Supplement No. 11, 1986. 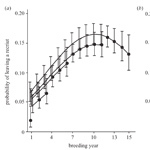 Survival rates of breeding Mew Gulls in Estonia. 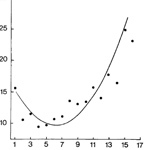 Journal of Applied Statistics, Vol 22, 1995. 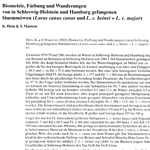 Biometrie, Färbung und Wanderungen von in Schleswig-Holstein und Hamburg gefangenen Sturmmöwen (Larus canus canus und L. c. heinei = L. c. major).